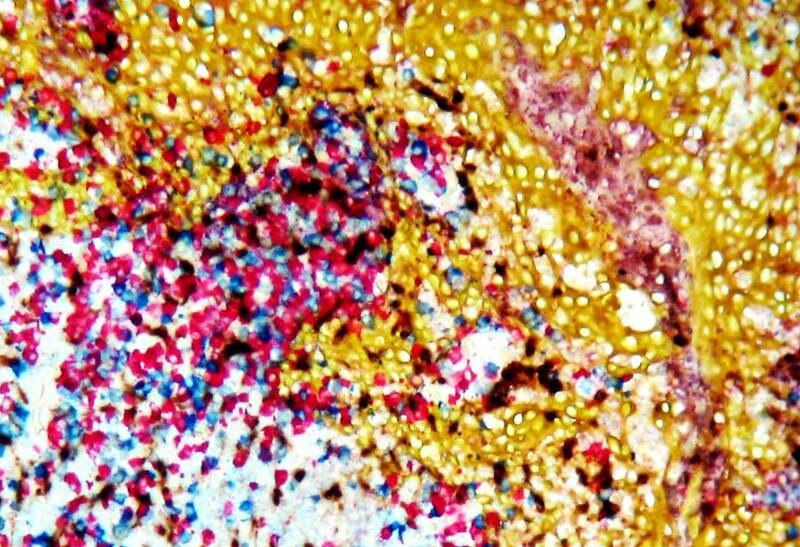 Introducing new and improved IHC detection reagents to help you visualize antigens on both automated and manual platforms. Enzo’s POLYVIEW® PLUS Reagents have shown a much lower false positive rate than the competitors’ reagents, allowing for confident results every time. 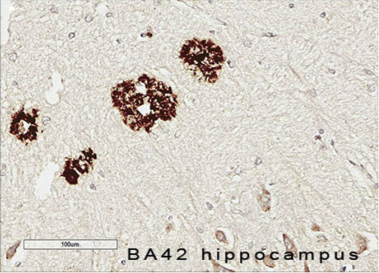 Our POLYVIEW® PLUS Reagents are used for new discoveries in Alzheimer’s Research – the strong, crisp signal clearly shows positive signal where it exists. As Scientists Enabling Scientists, we realize the value in providing simple but useful tips for improving the overall quality of your research. 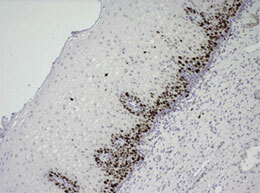 Here is a list of tips compiled by Enzo Life Sciences for achieving high quality data by immunohistochemistry, a widely used biological technique allowing the end user not only to analyze the anatomy of the tissue of interest, but also to visualize the distribution, the localization and the intensity of the expression of a specific antigen or cellular component in tissue sections. Will you be at ASCP from September 6-7 in Chicago, IL? Visit us at Booth #812 to learn about our Immunohistochemistry products that cover the entire workflow from antigen retrieval to visualization. You’ll be entered into our Apple Watch Sport draw! Look out for us at NSH in Orlando, FL from September 15-16! Stop by Booth #827 to chat about our Pathology solutions and to enter for the chance to win an Apple Watch Sport! © 2017 Enzo Life Sciences, Inc.